Dance, Jagyaseni Chatterjee, Jagyaseni, Festival. 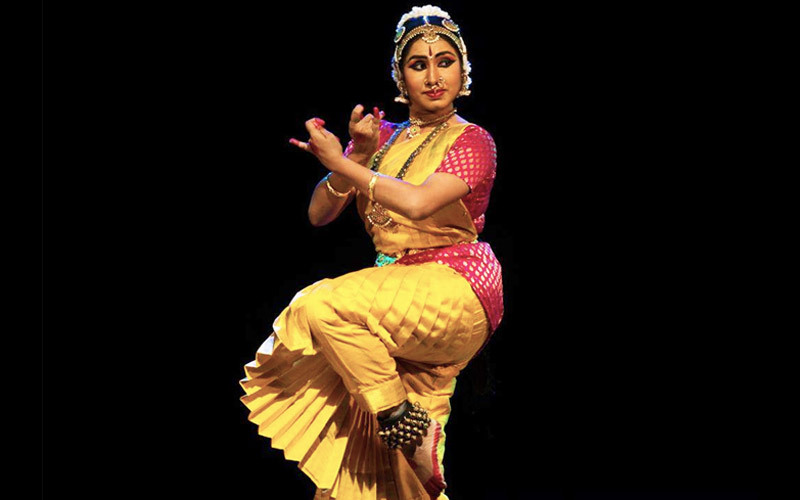 Beginning her training at the age of five under Smt Girija Murali, Jagyaseni Chatterjee did her Arangetram in 2006 under the guidance of Sri Kalamandalam Venkitt and Smt Preetha Venkitt. 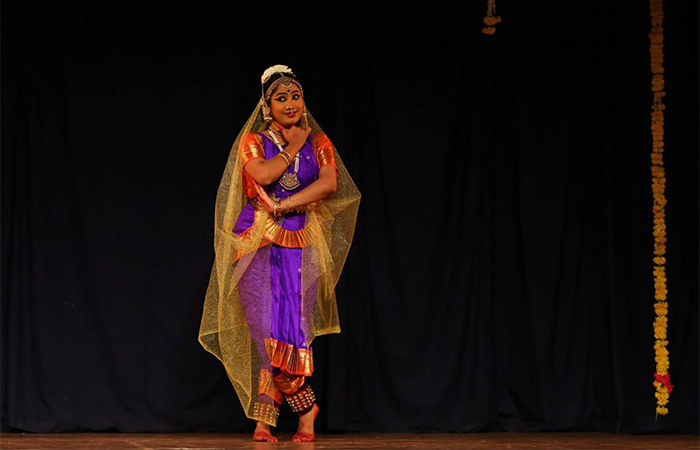 To further nurture her learning, she successfully completed her MA Degree in Bharatanatyam from the University of Madras. But the turning point of her life was when she came under the direct guidance of Dr Lakshmi Ramaswamy, the Founder and Director of a 23 year old institute Sri Mudhraalaya. A graded artist of Doordarshan, Jagyaseni has given solo performances under the guidance of her Guru in several prominent stages including Krishna Gana Sabha 61st Art Festival, Chinna Melam Festival, Thanjavur, Natyanjali Festival, Karthik Fine Arts, Thyaga Brahma Gana Sabha, Partharasarathy Swami Sabha, in Tamil Nadu. She has also taken part in Colombo Natyanjali Festival, Sri Lanka, and Uday Shankar Festival and ‘Stars of Tomorrow’ in Kolkata. She has also participated in Tarang Utsav, Mumbai and has received the title Tarang Padma. Jagyaseni is part of Dr Lakshmi Ramaswamy’s group productions. She has also taken part in lecture demonstrations conducted by her Guru. 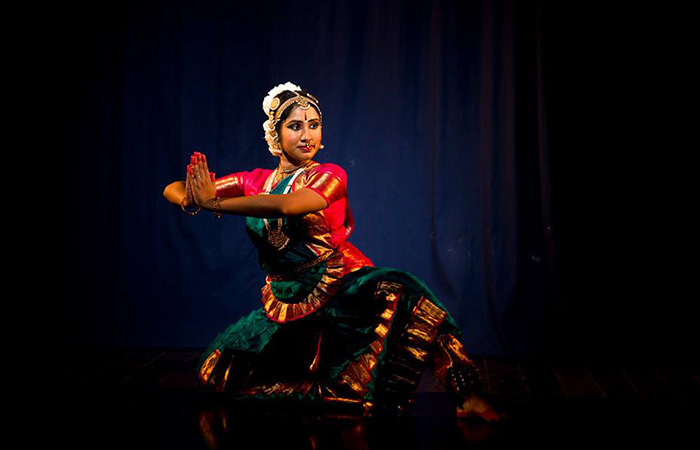 The dancer draws inspiration from lectures, workshops, readings and seminars held across Chennai. Her writing opportunities for various media houses has also enabled her to widen her learning experience. She has lived as a Gurukul student at Kuchipudi Art Academy, Chennai learning from Smt Srimayi Vempati and has also played character roles in dance dramas choreographed by PadmabhushanVempati Chinna Satyam. 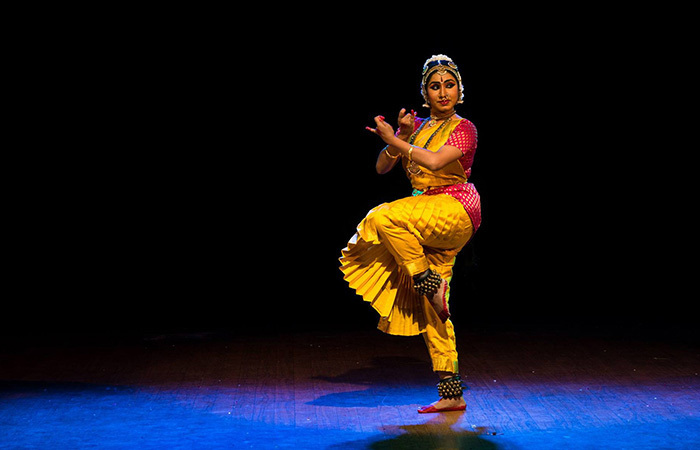 During her early years, she has also learnt Mohiniattam from Smt Preetha Venkitt, Rabindrasangeet from the famed institute, Dakshini in Kolkata. Jagyaseni has also served as the programme and artist coordinator of SPICMACAY, West Bengal during 2003-2005, working along with Vaijayanthi Bose, the Chairperson that has honed her administrative skills and propelled her interest in Indian culture and fine arts. Presently she is actively involved in the activities of Sri Mudhraalaya and also assists her Guru in teaching.